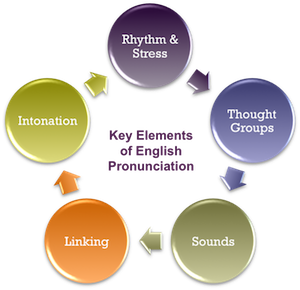 The Pronunciation Power classes are designed to build your speaking confidence, learn the specific skills needed to be clearly understood, practice all the sounds of English. 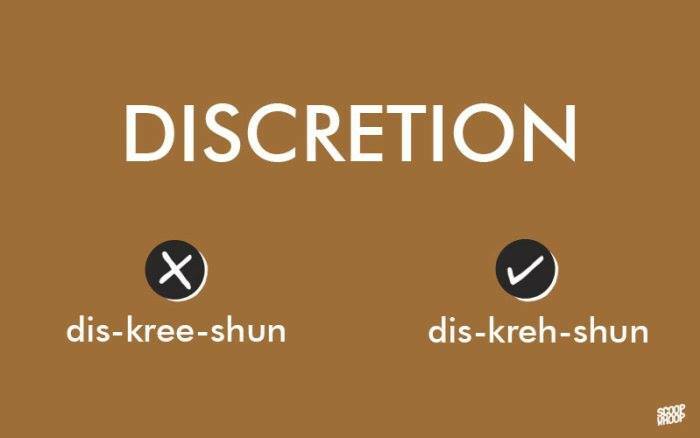 Pronunciation is the way a word or a language is spoken, or the manner in which someone utters a word. 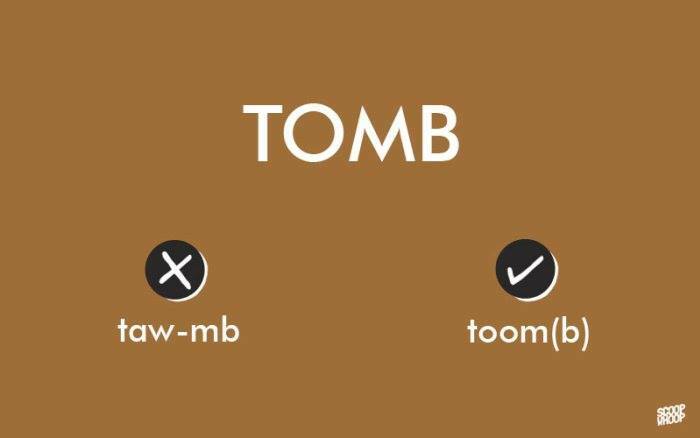 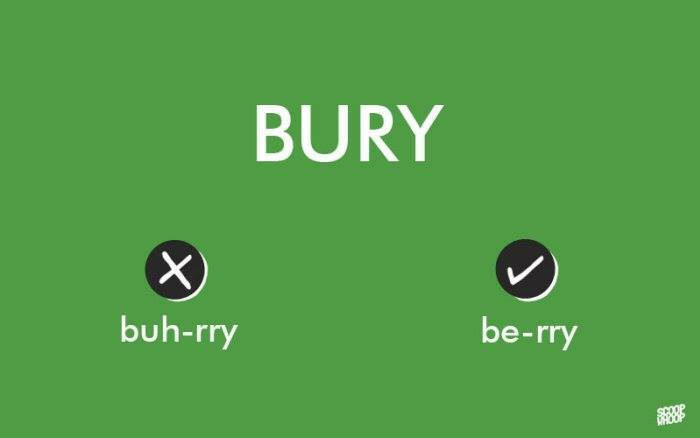 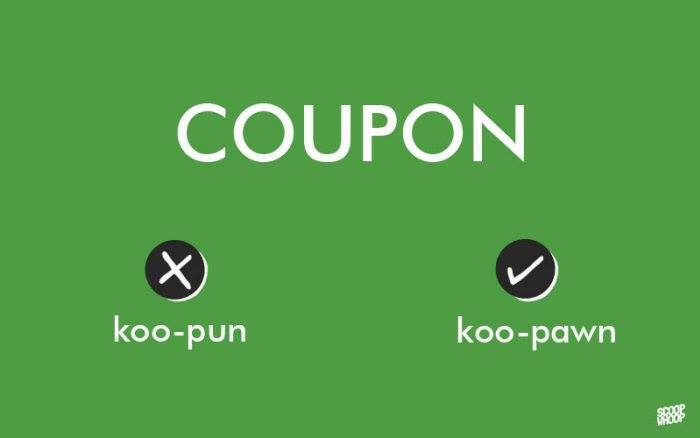 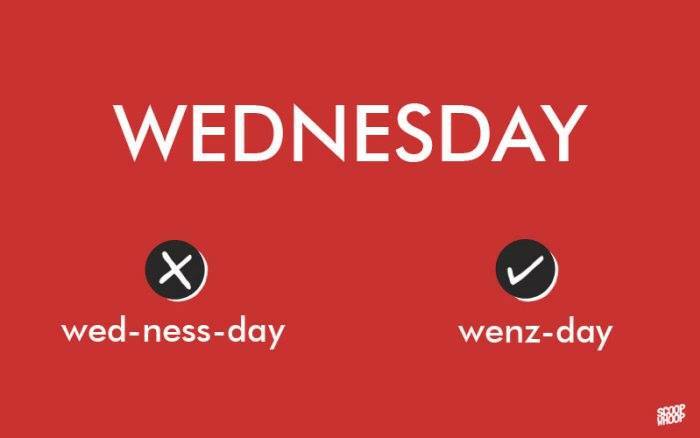 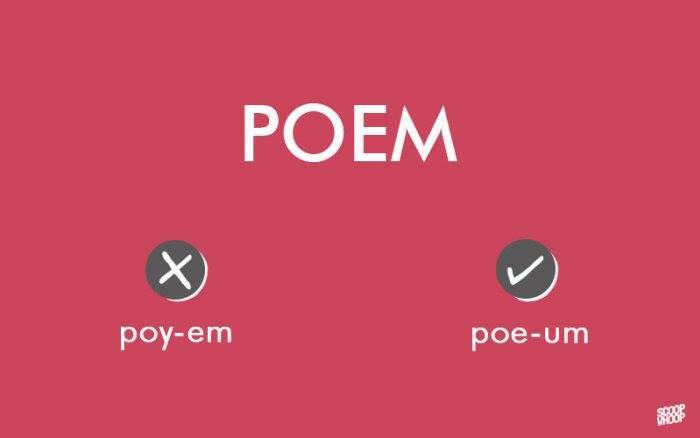 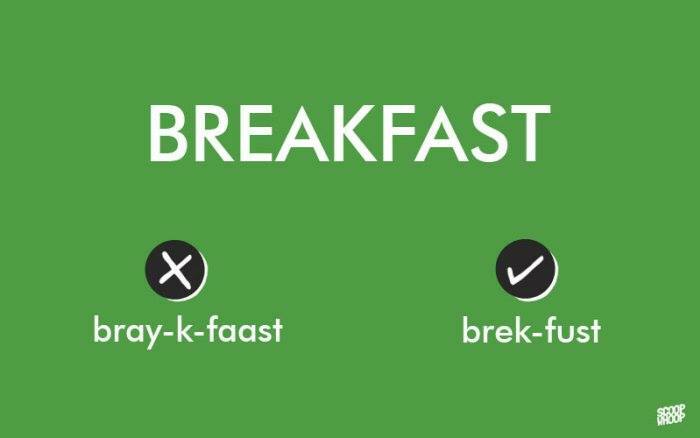 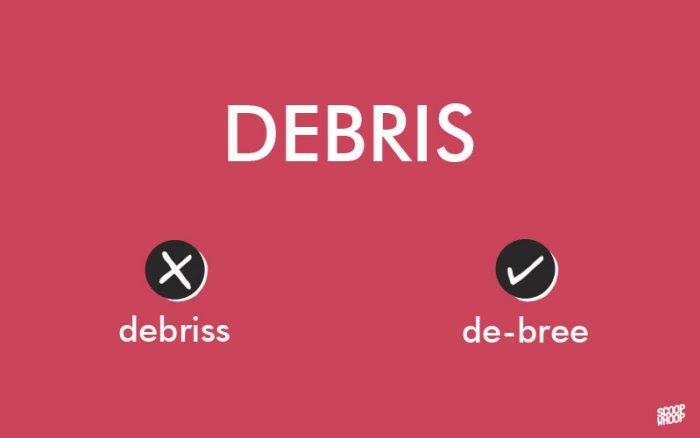 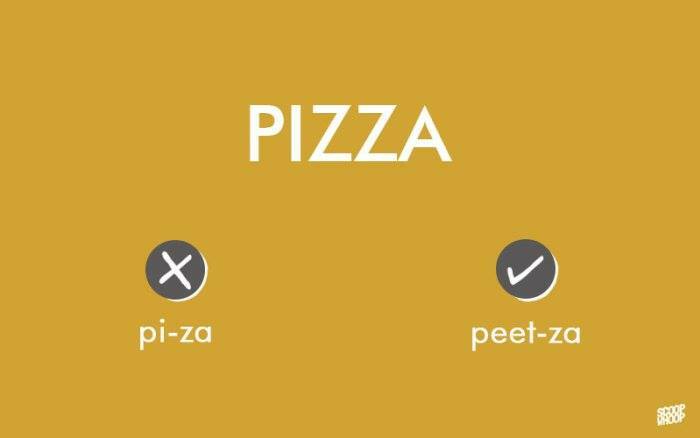 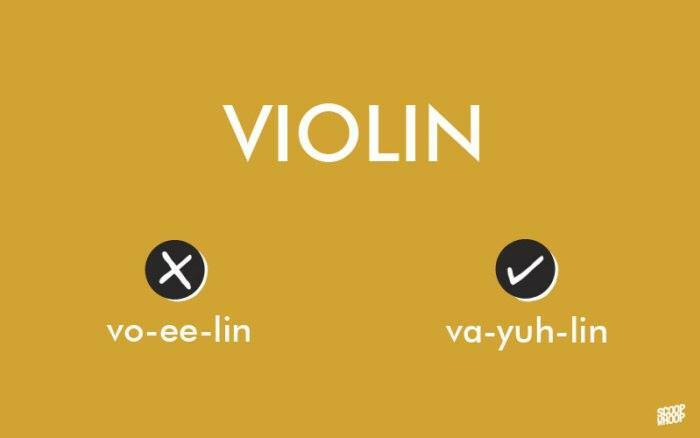 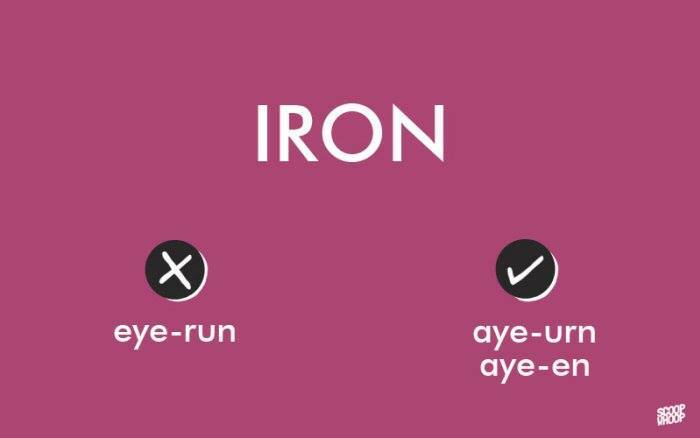 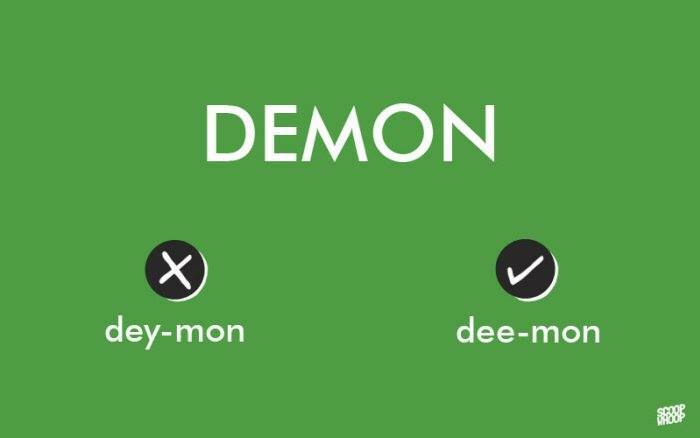 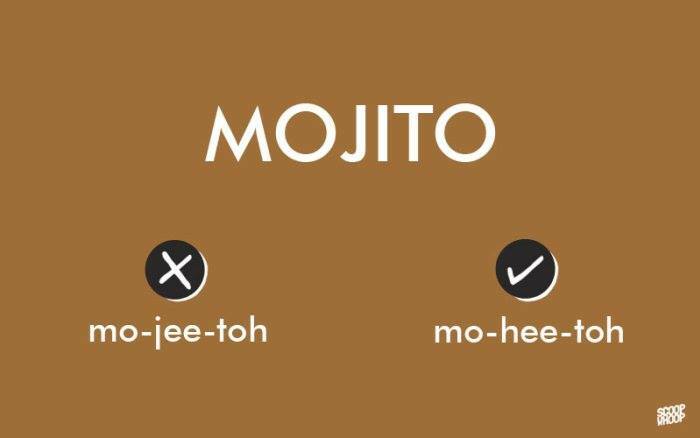 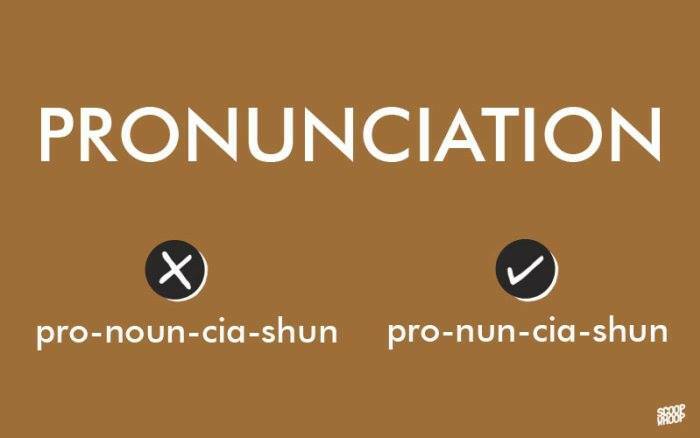 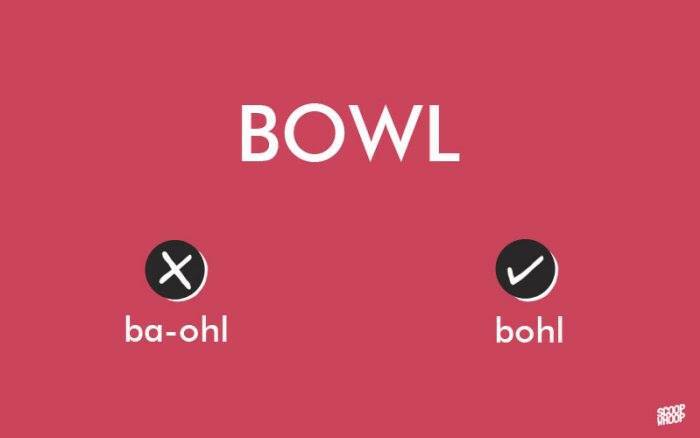 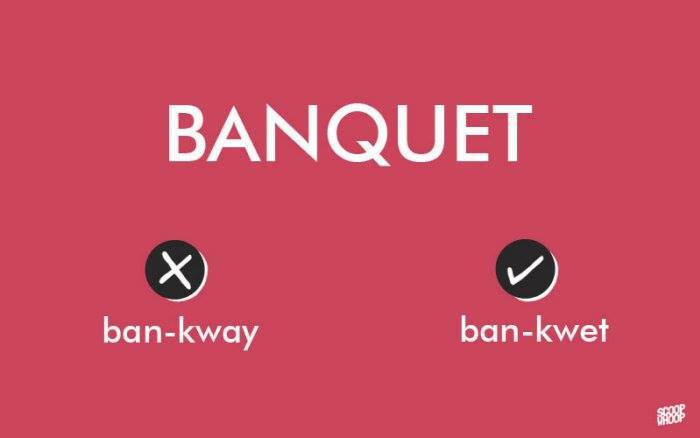 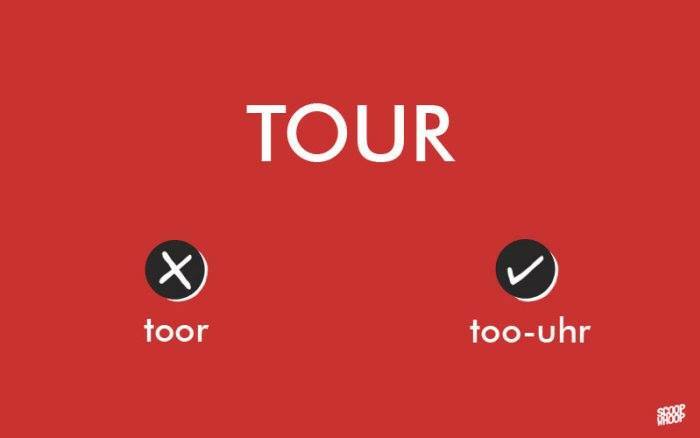 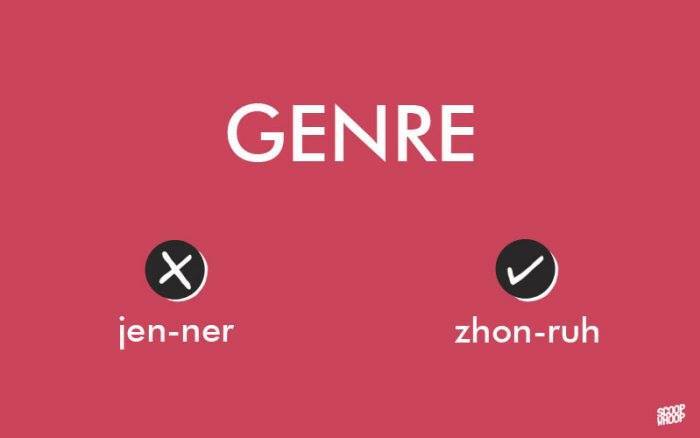 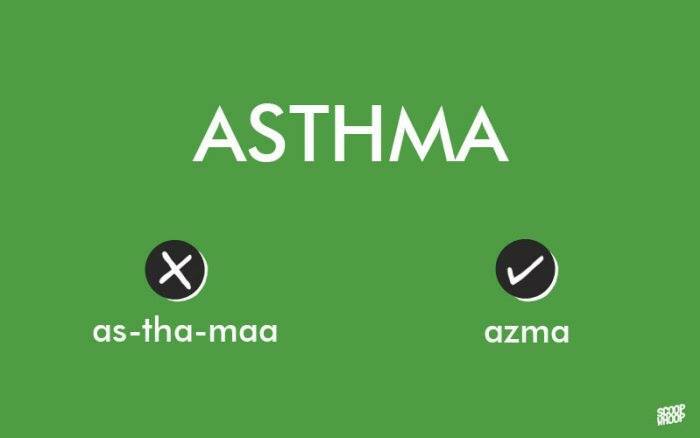 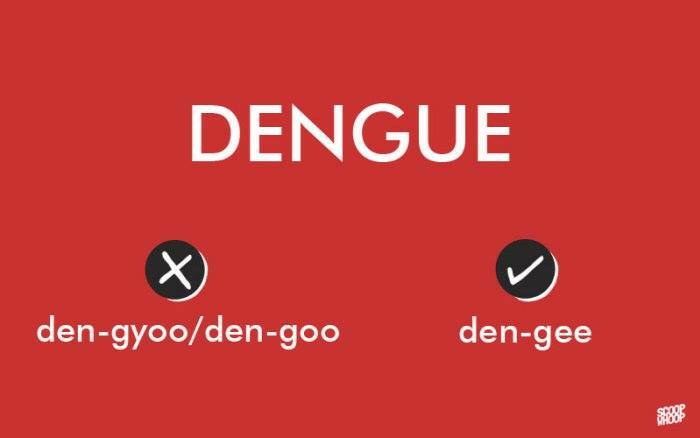 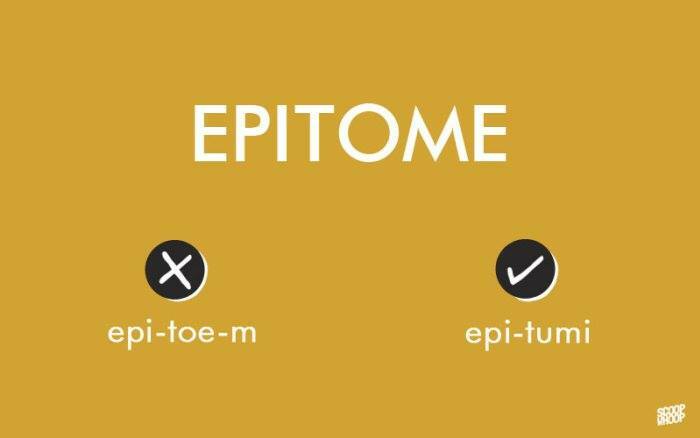 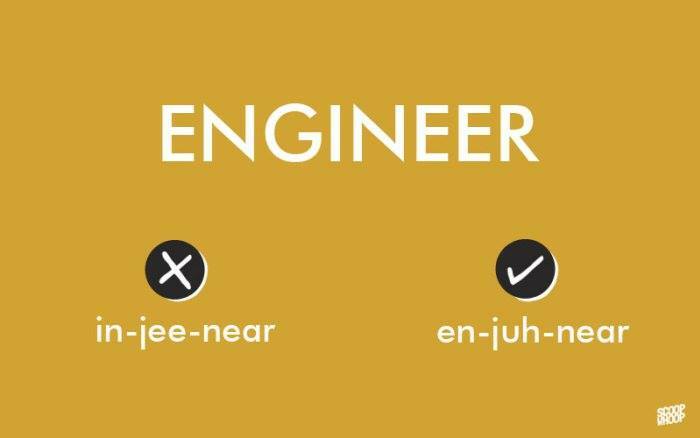 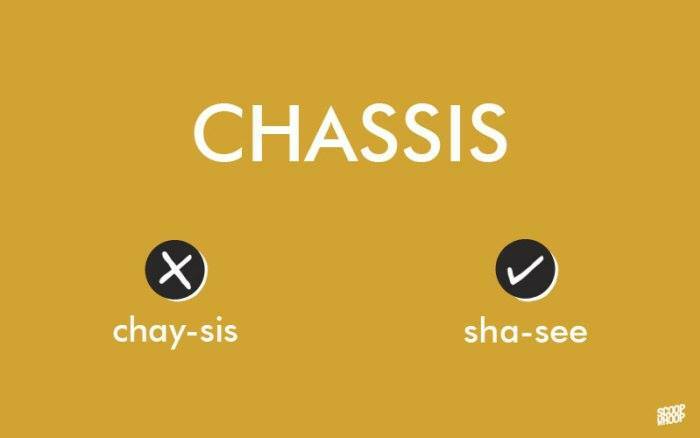 If one is said to have “correct pronunciation”, then it refers to both within a particular dialect. 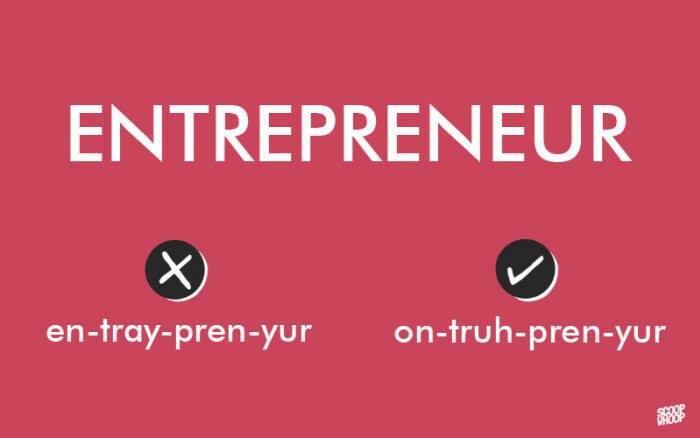 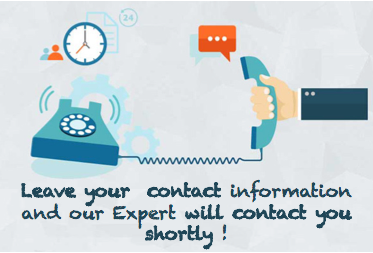 Our Online Live Classes will Help you Speak with Confidence!